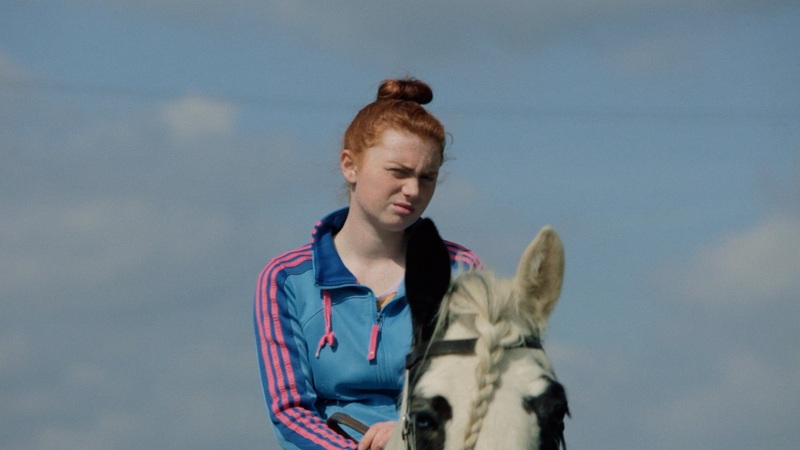 Caring for horses gives purpose and joy to Lorna, a 17-year-old living in the Dublin suburb of Ballymun. A fiercely capable and determined young woman, she has her heart set on becoming a farrier, a traditionally male preserve. Her unemployed father, who shares her love of horses, and her sick mother support her every step of the way. But her constant back pain threatens to scupper her plans. This tender coming-of-age story is a quietly respectful portrait of a young woman with a dream. This film is screening as part of IFI Documentary Festival 2017, which runs from September 27th to October 1st. Full details here.